a. Application forms are available on-line on payment of application fee of ₦10,000.00and Technology fee of ₦2,500.00 only. b. 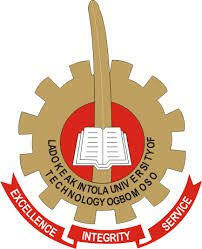 Candidates are expected to register on the Centre’s website; lodlc.lautech.edu.ngby completing and submitting the on-line application form.